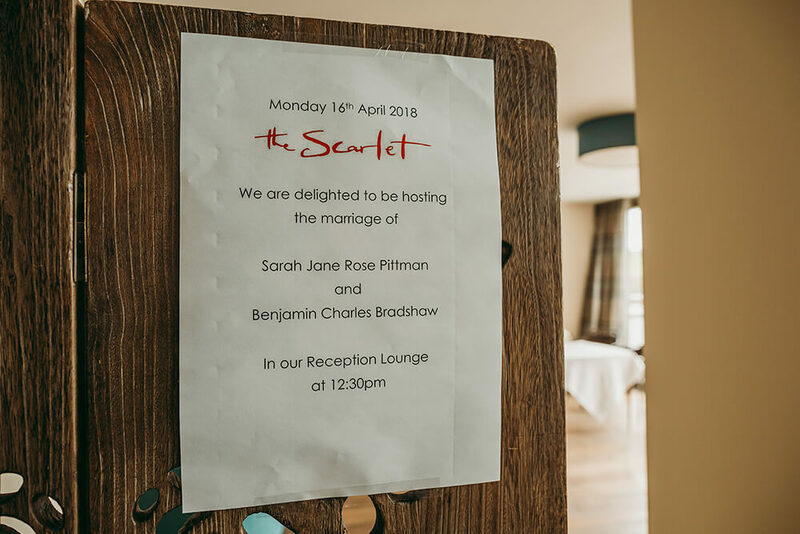 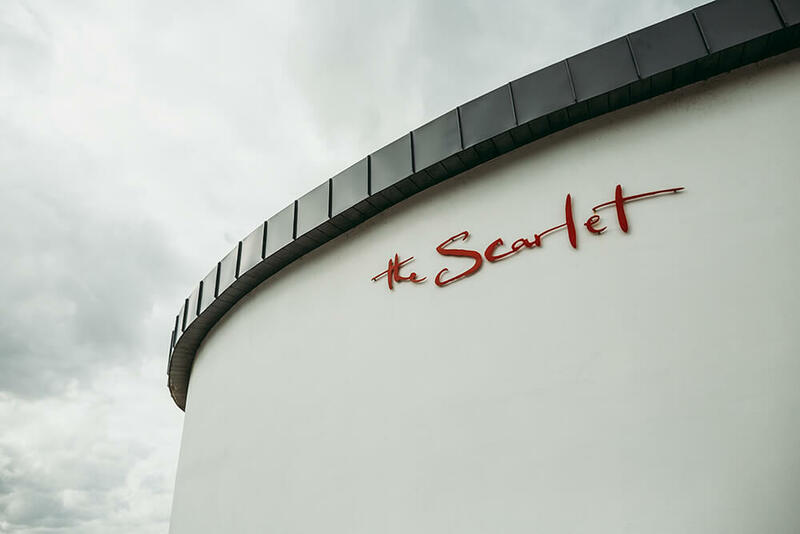 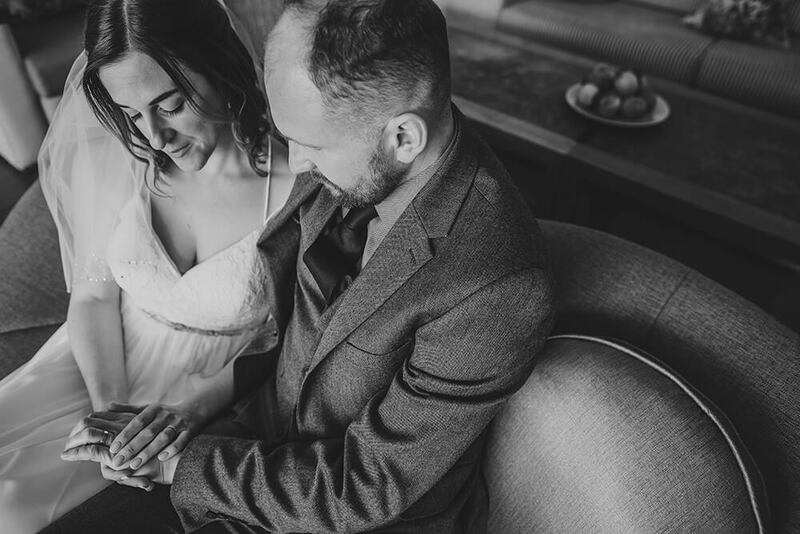 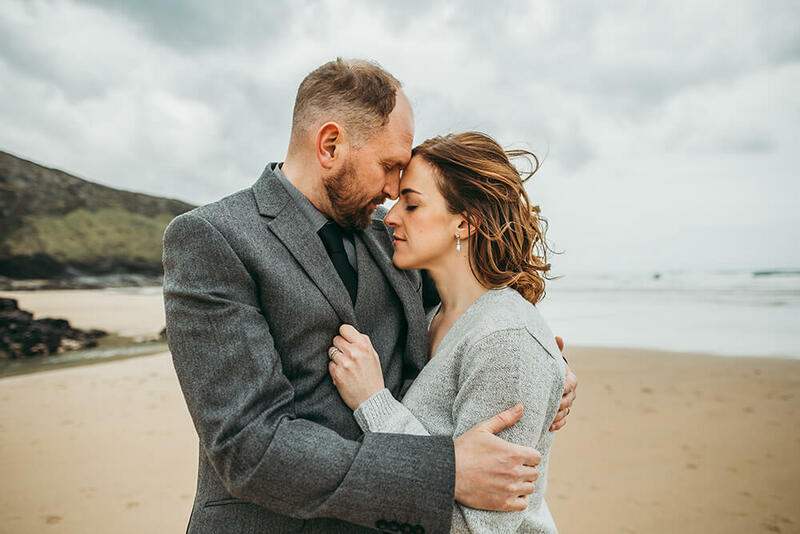 Earlier this month I had the pleasure of photographing Sarah and Ben’s intimate wedding at The Scarlet, which is located in Mawgan Porth, Cornwall. 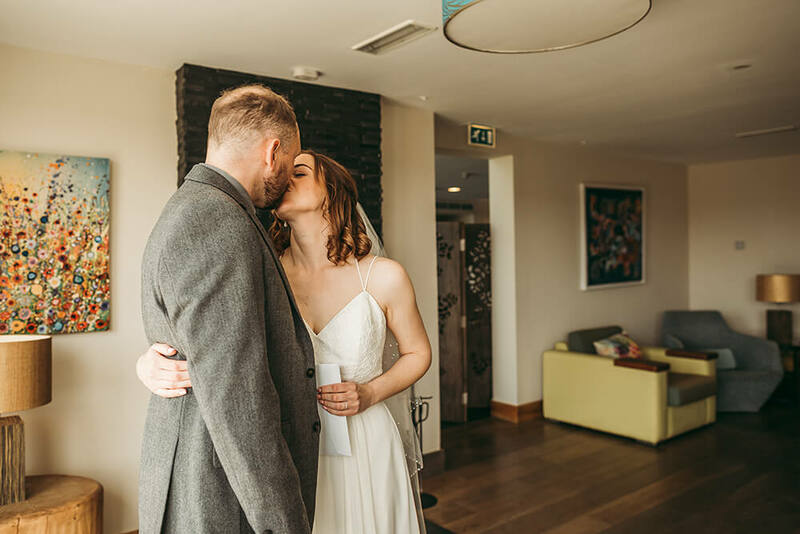 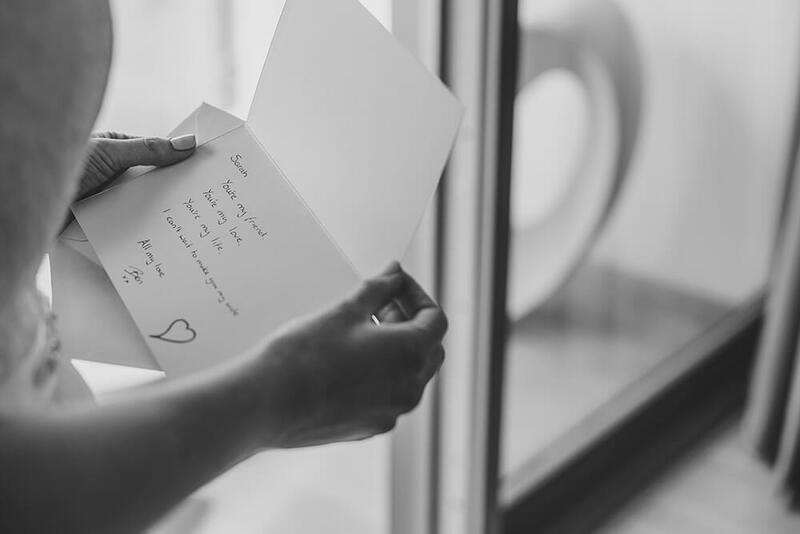 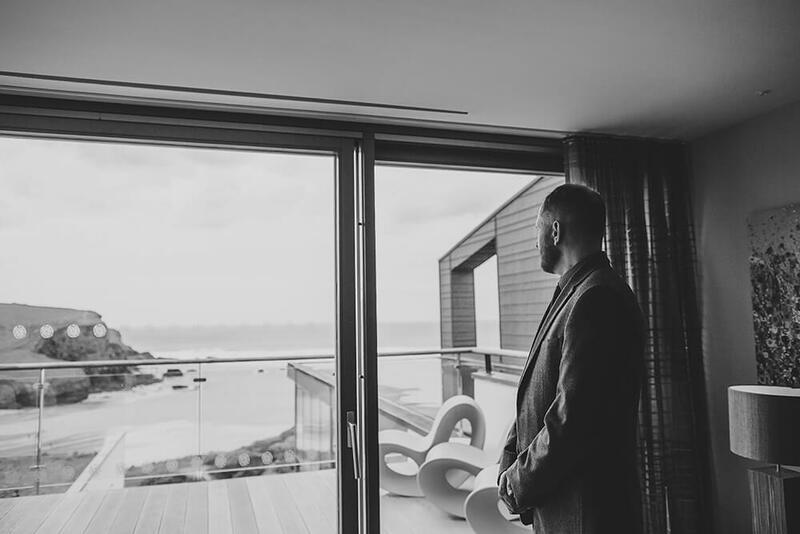 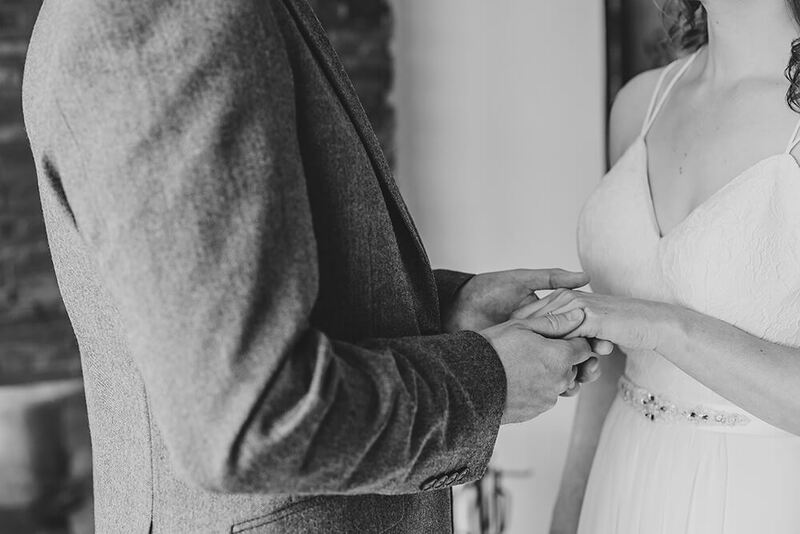 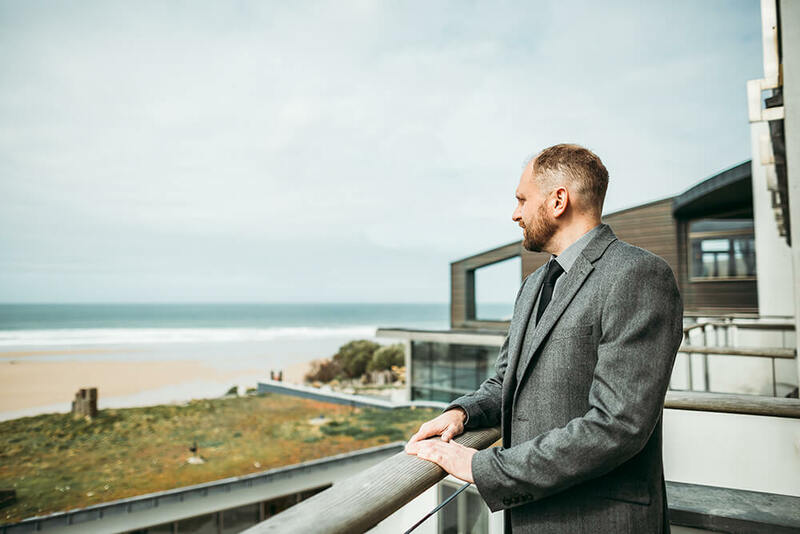 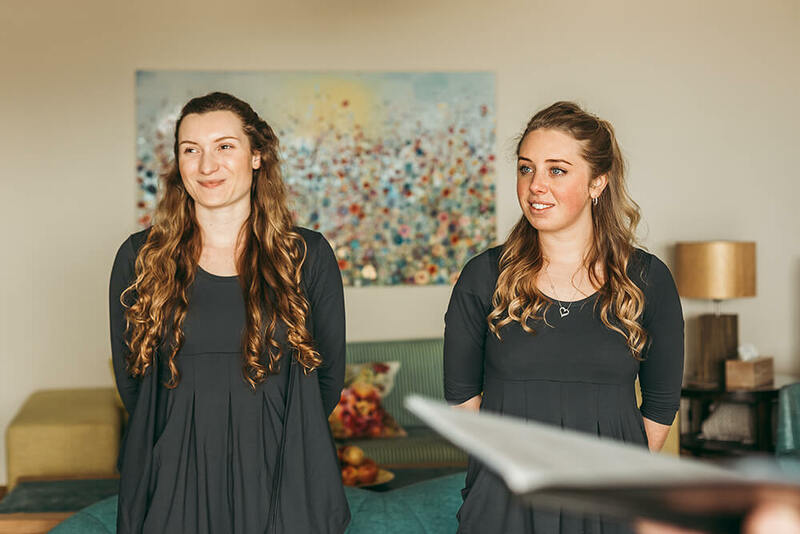 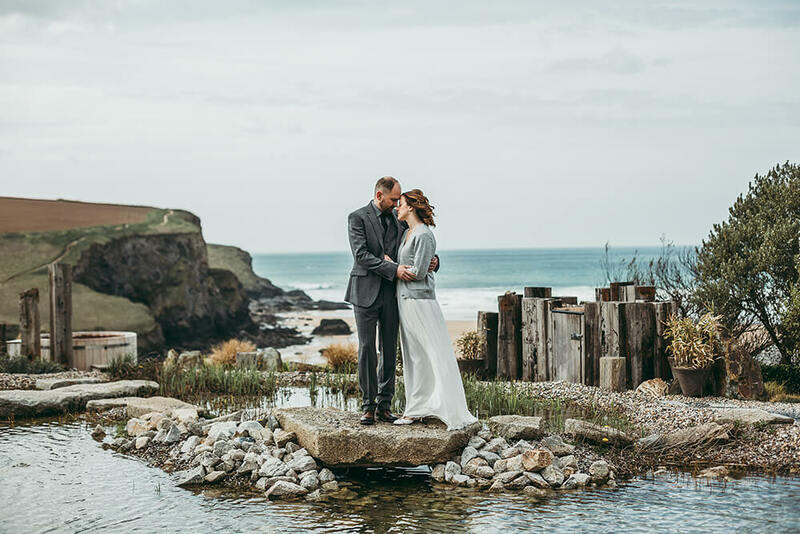 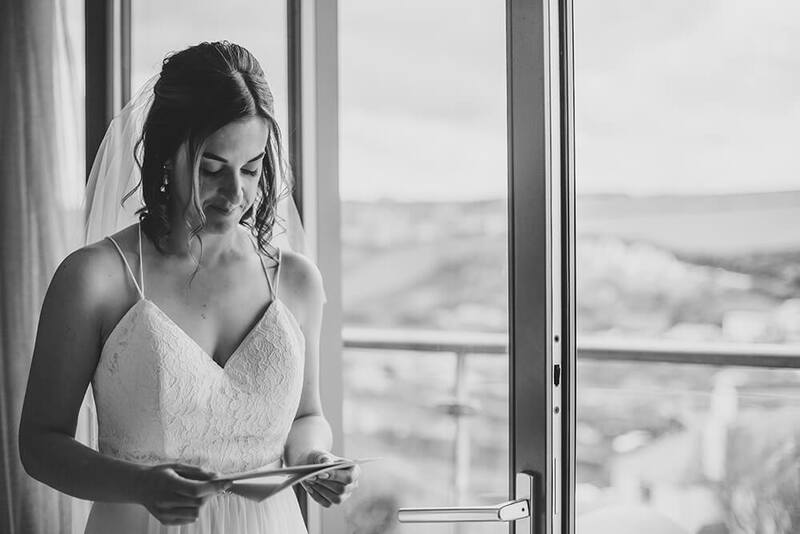 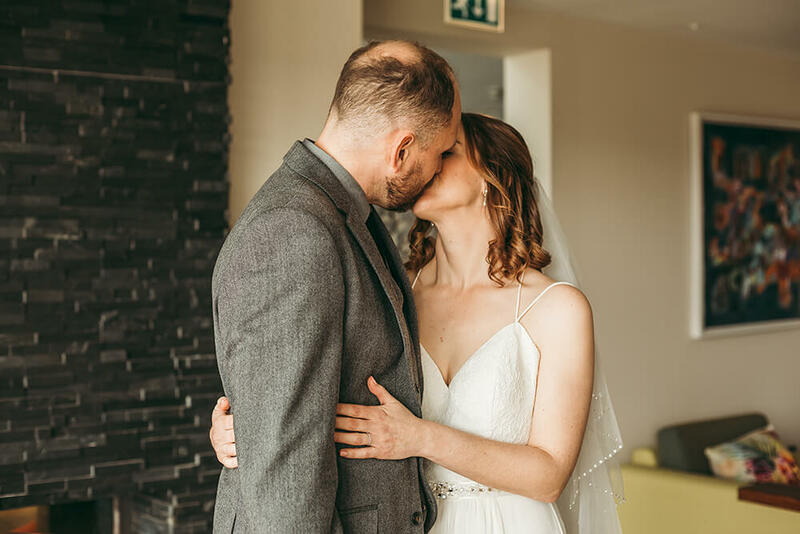 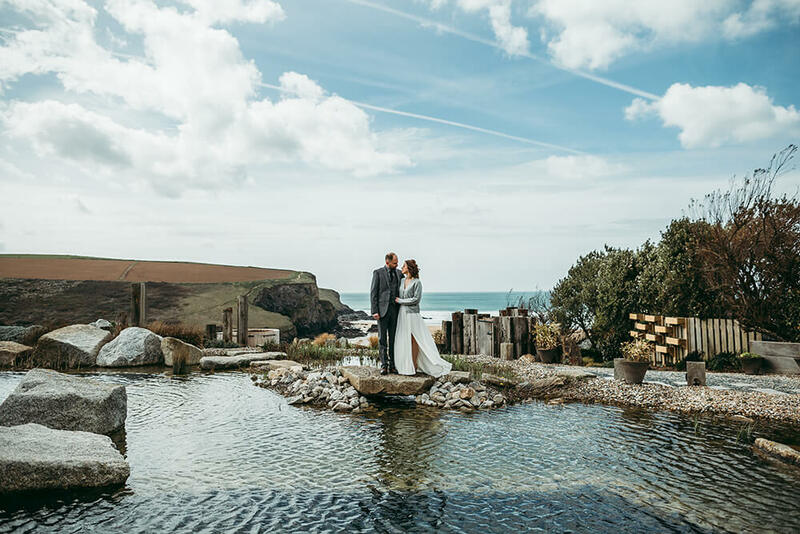 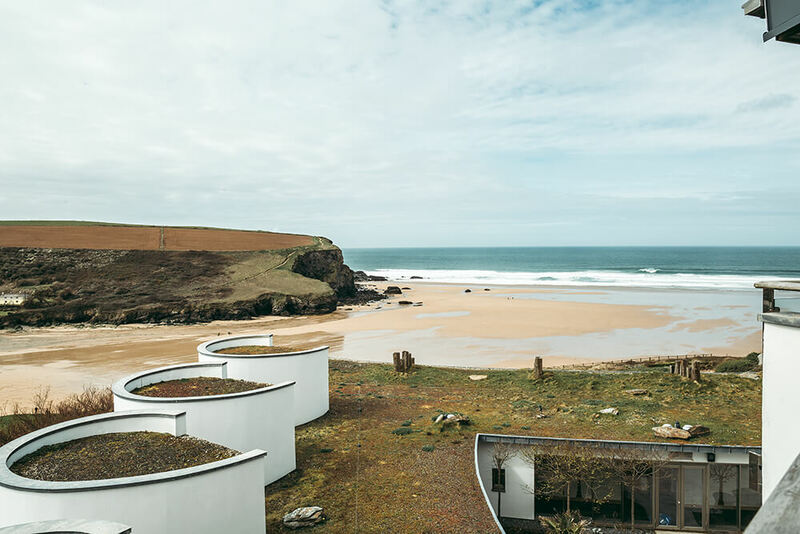 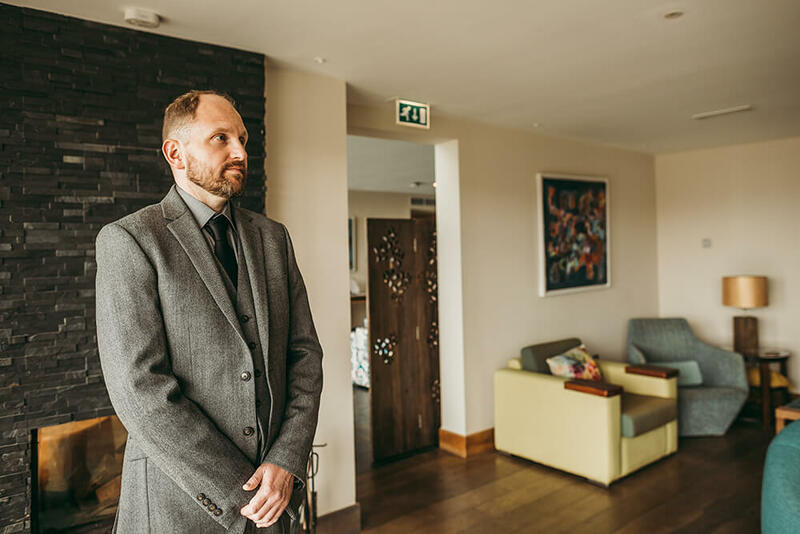 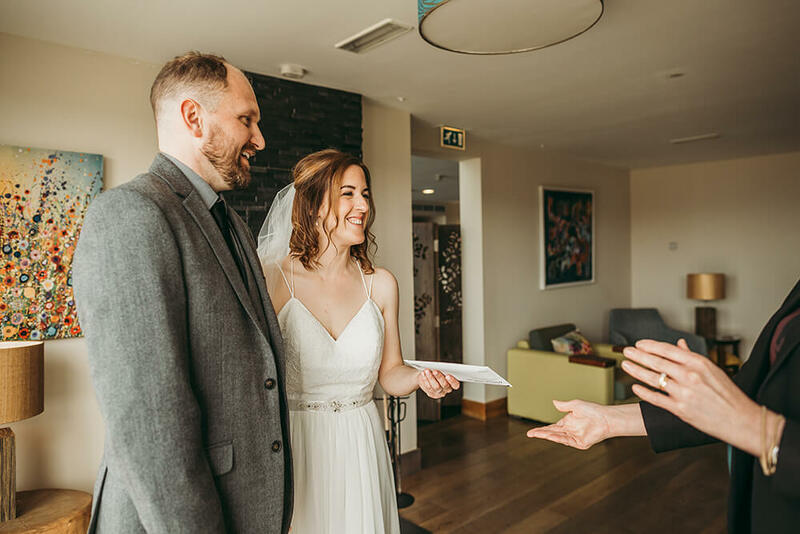 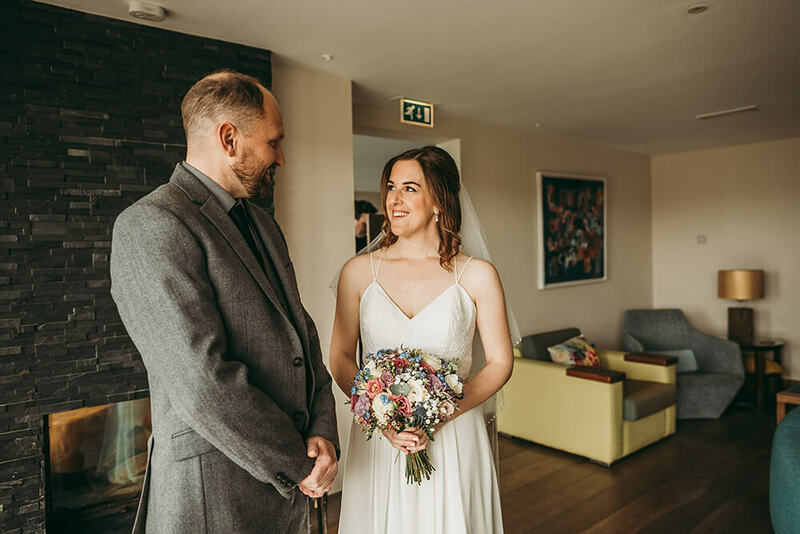 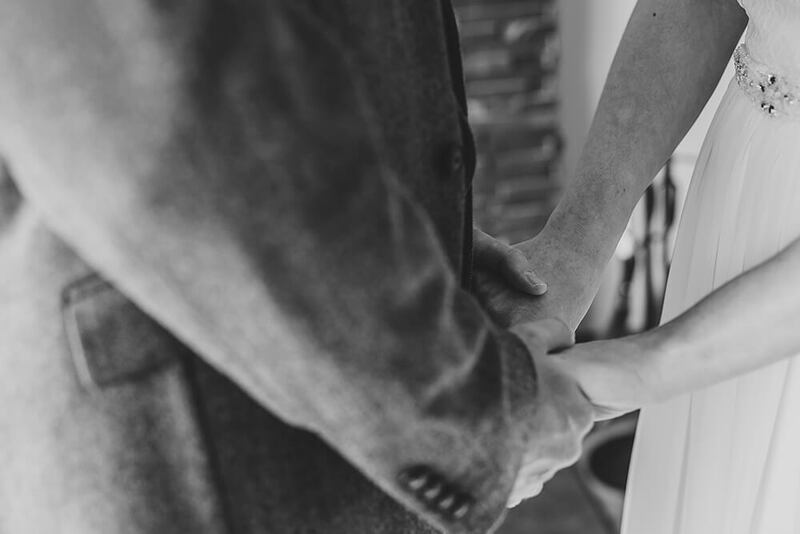 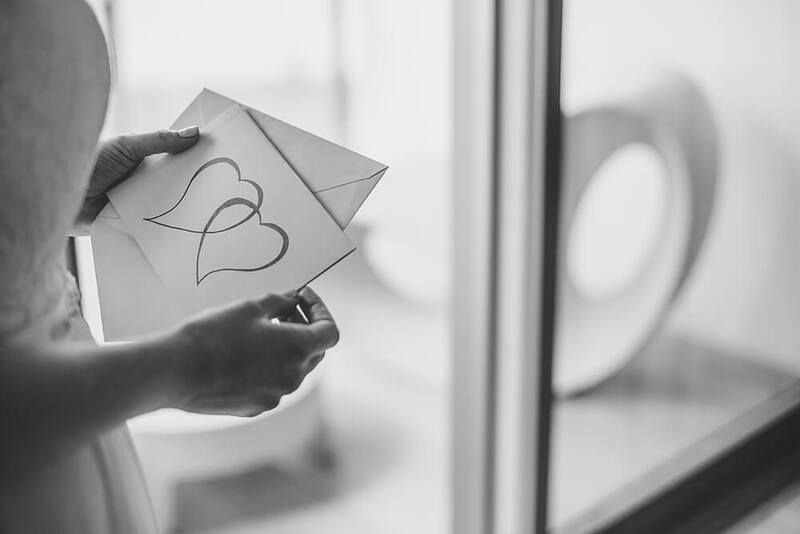 Situated right on the edge of the cliffs with breathtaking views across Mawgan Porth Beach, it was the perfect Cornish wedding venue for their private ceremony, as the couple only had two witnesses from the hotel in attendance. 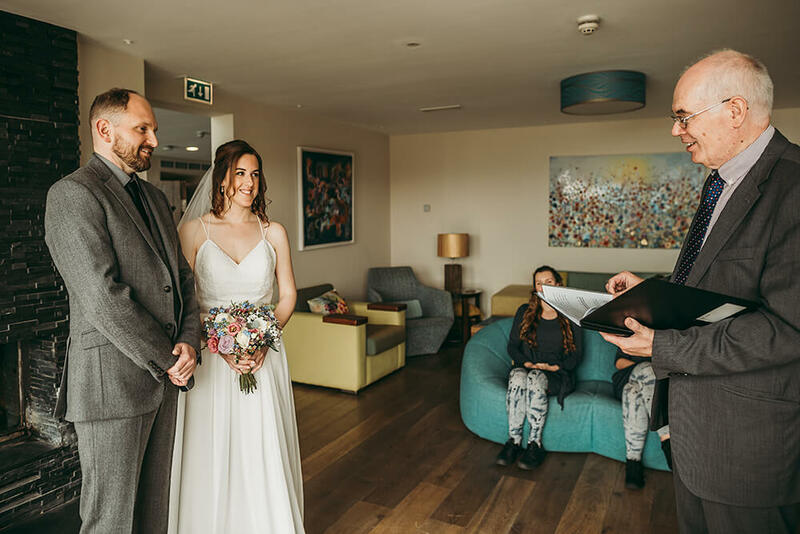 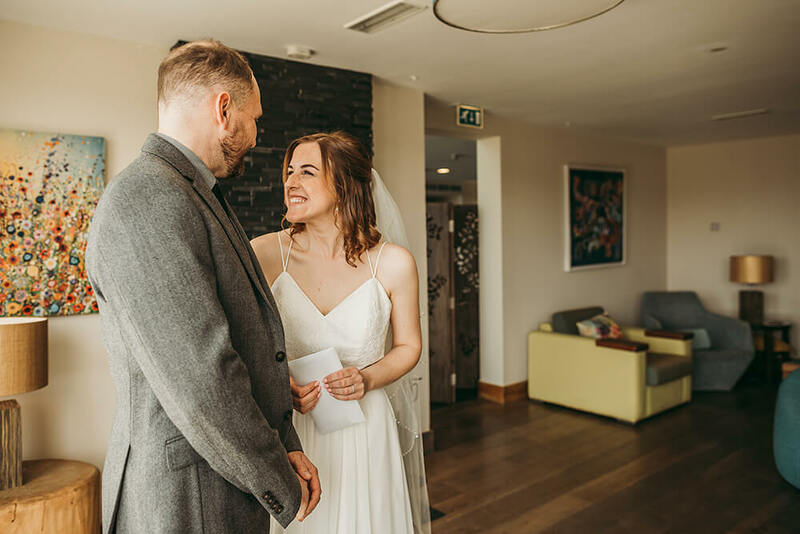 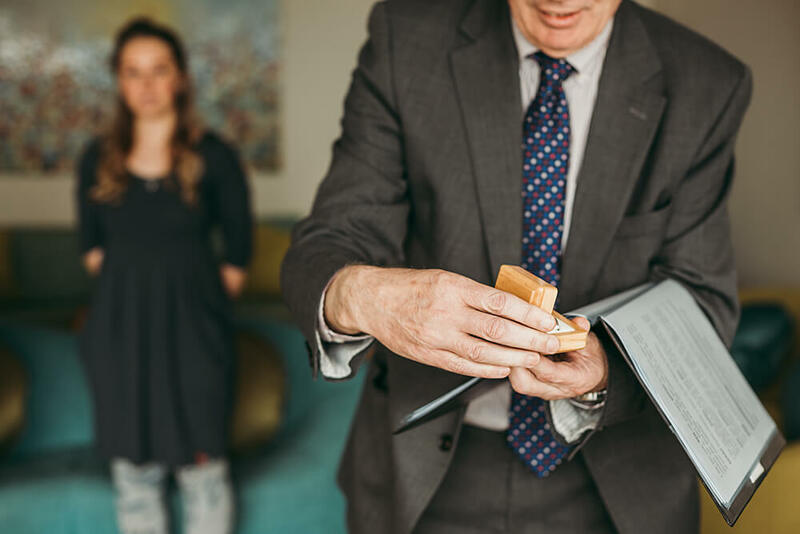 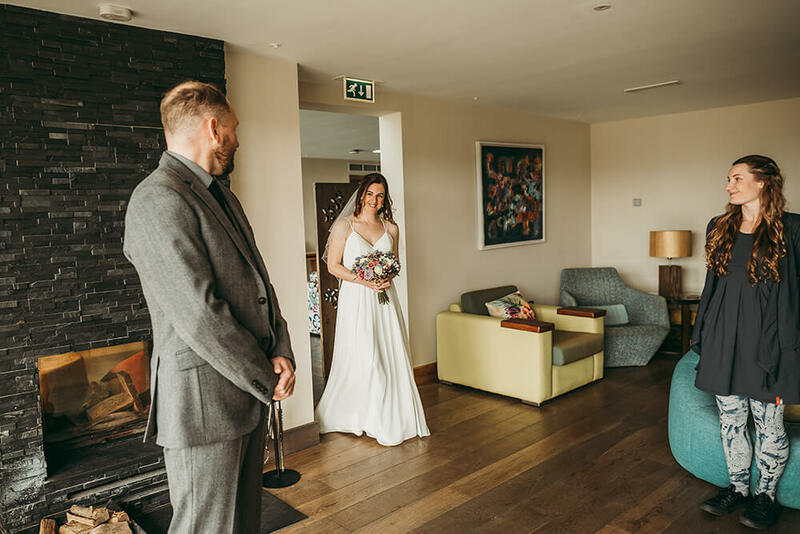 The ceremony took place in the hotel’s Reception Lounge which overlooks the beach and following this, the happy couple enjoyed a selection of canapes and a glass of fizz before then exploring the grounds and beach for some wedding pictures. 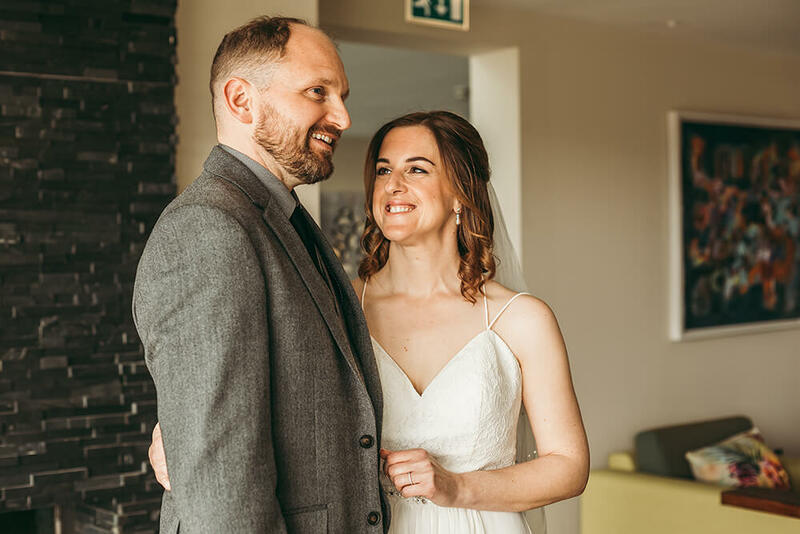 Sarah looked pretty in a beautiful layered chiffon wedding dress with a jewelled belt and a lace sweetheart neckline with spaghetti straps. 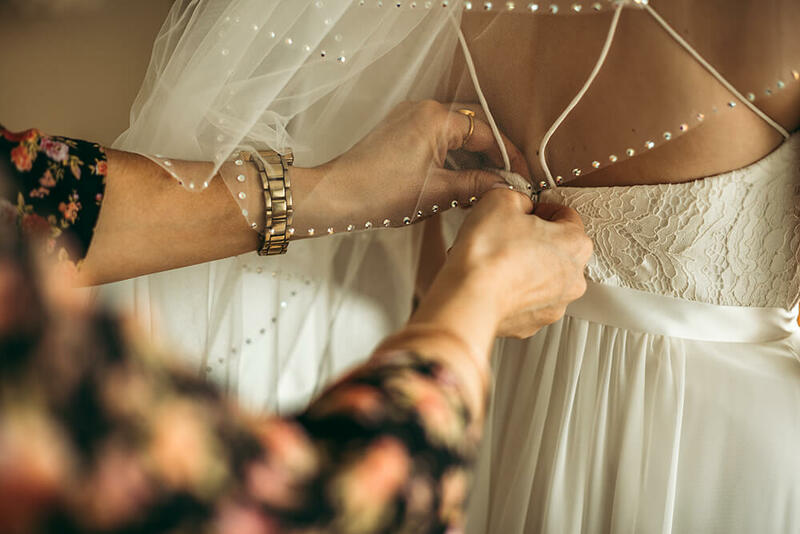 The dress came from a bridal shop in Dorset, which is where Sarah is originally from, called Bridal and Ball. 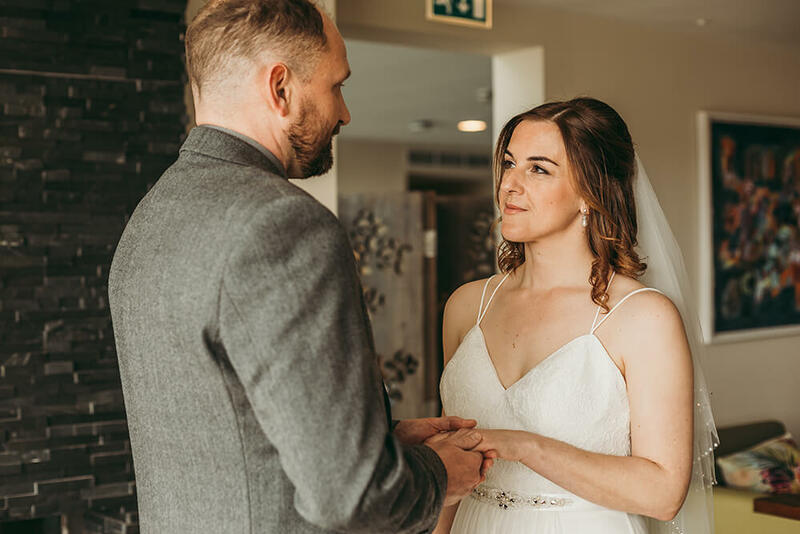 She completed the look with a diamante veil, pearl drop earrings and vintage cream and rose gold shoes. 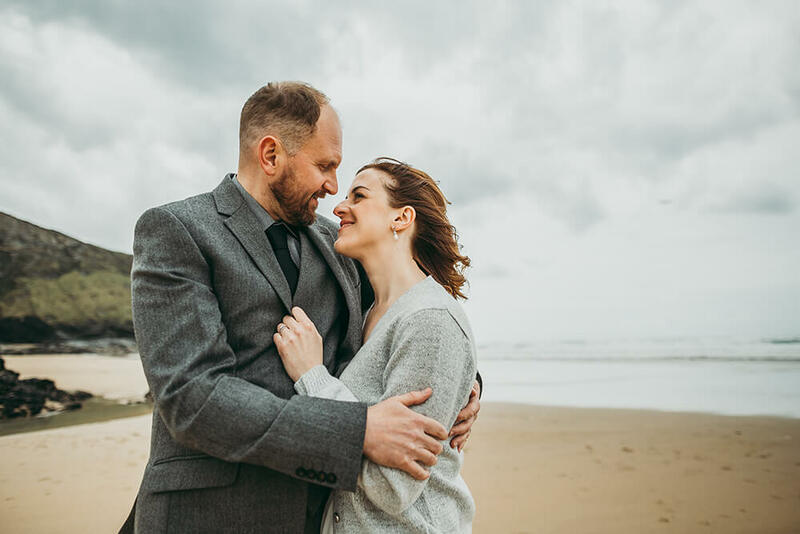 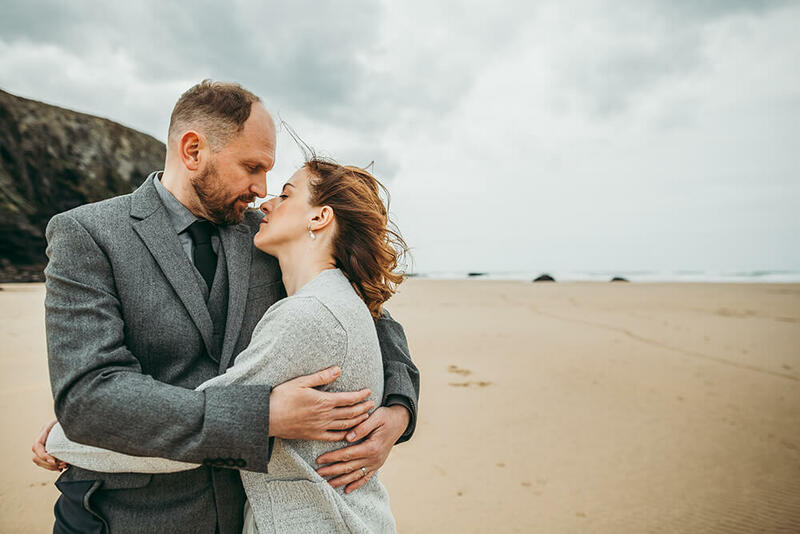 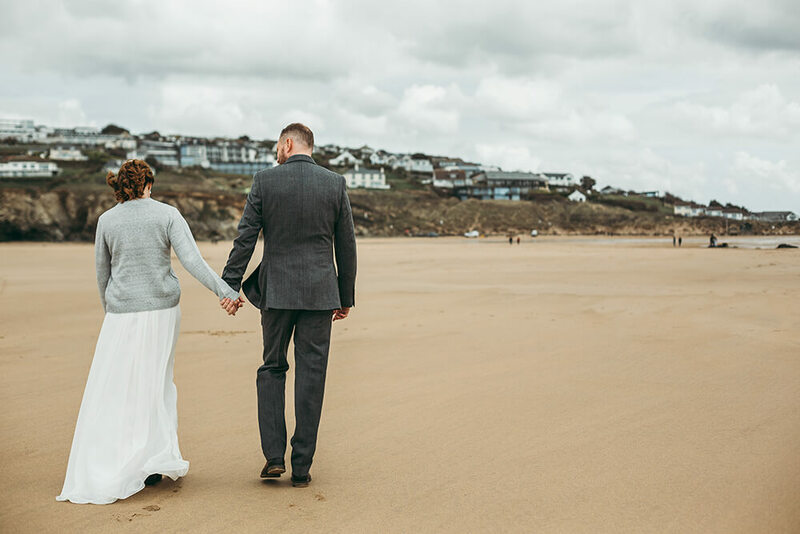 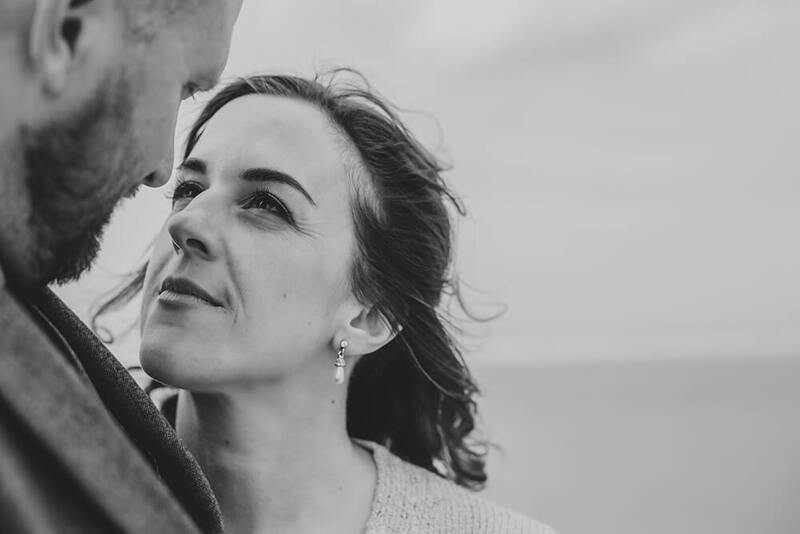 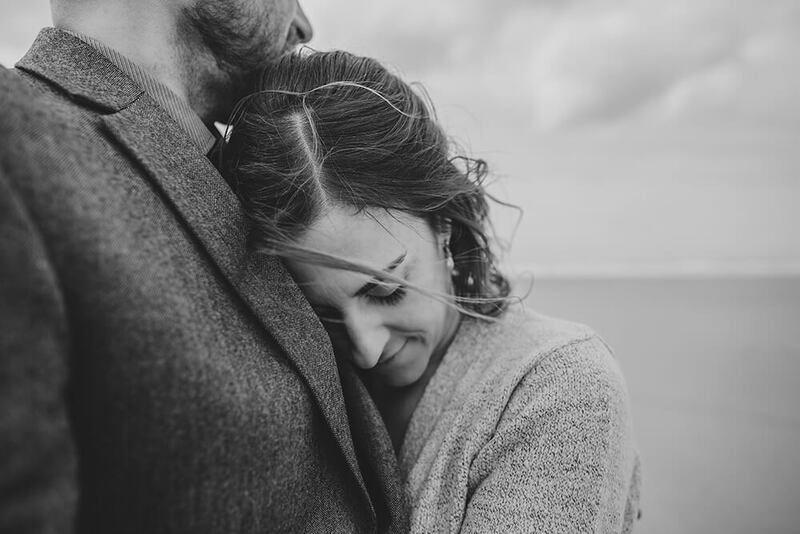 It was a fine and dry day but with a strong blustery wind, so Sarah kept herself warm during our session on the beach with a cute silver grey cardigan over her wedding dress. 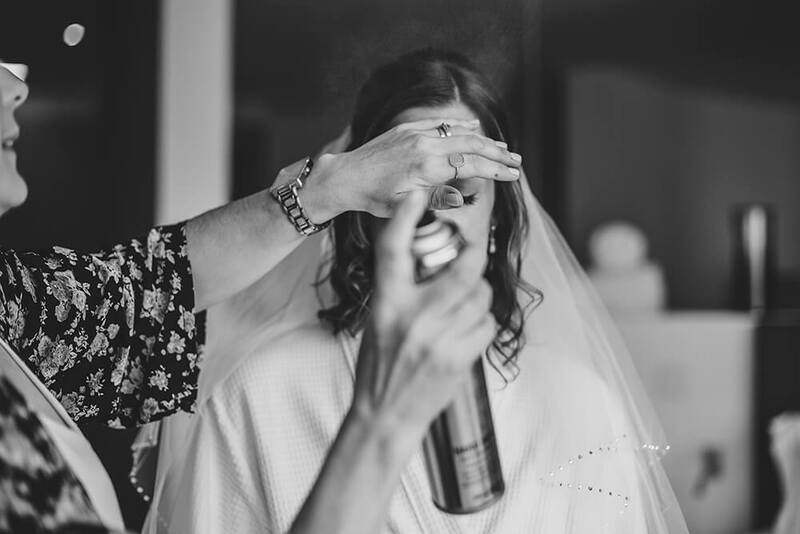 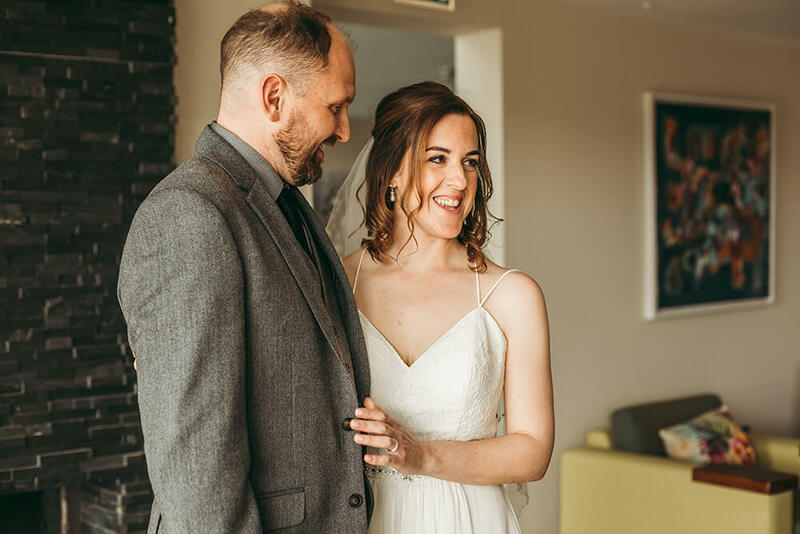 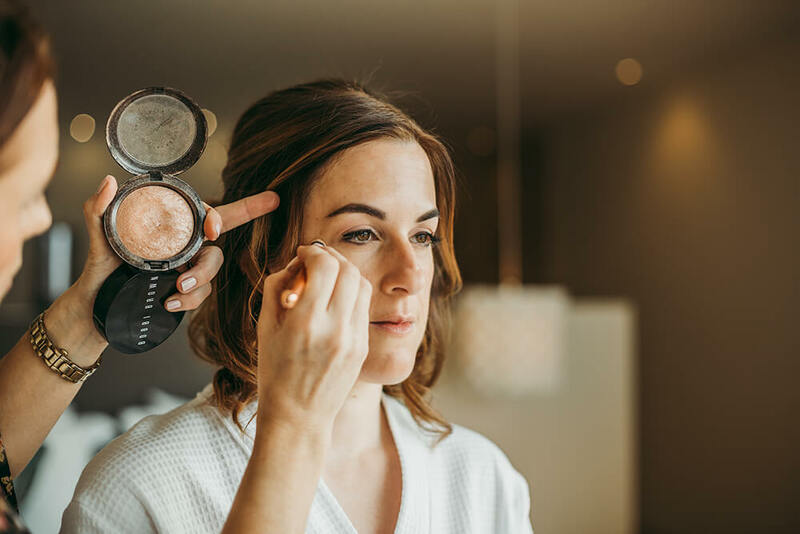 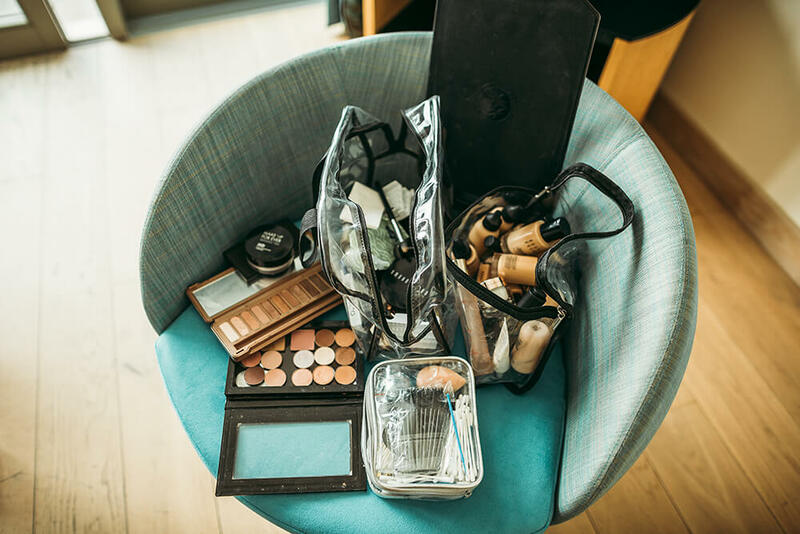 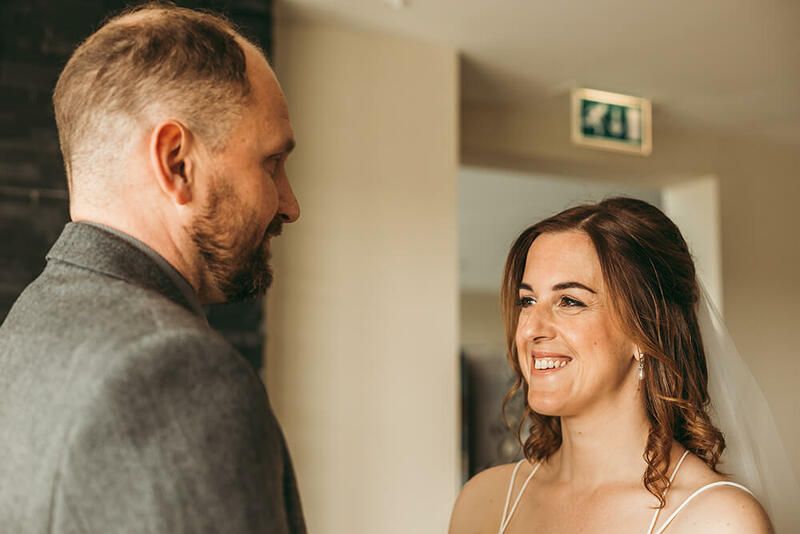 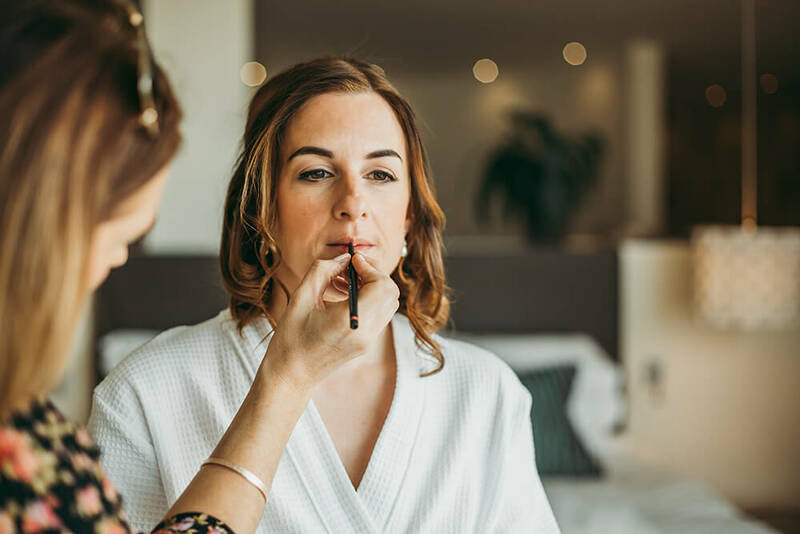 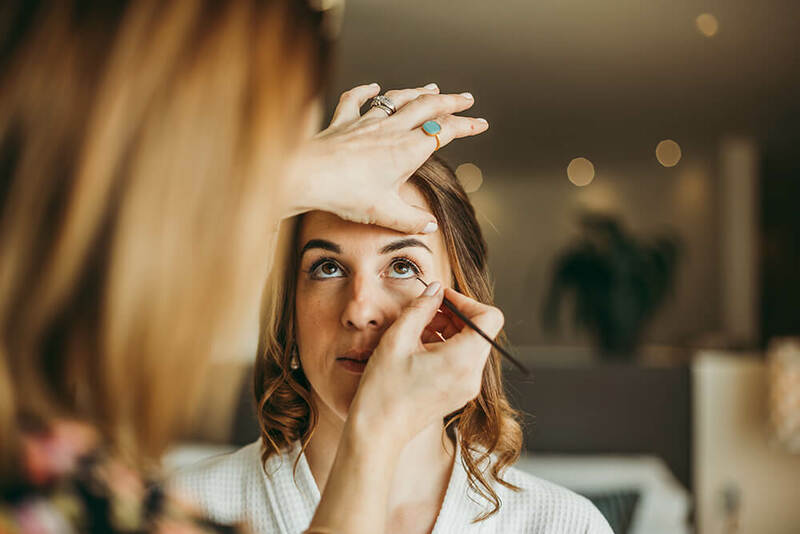 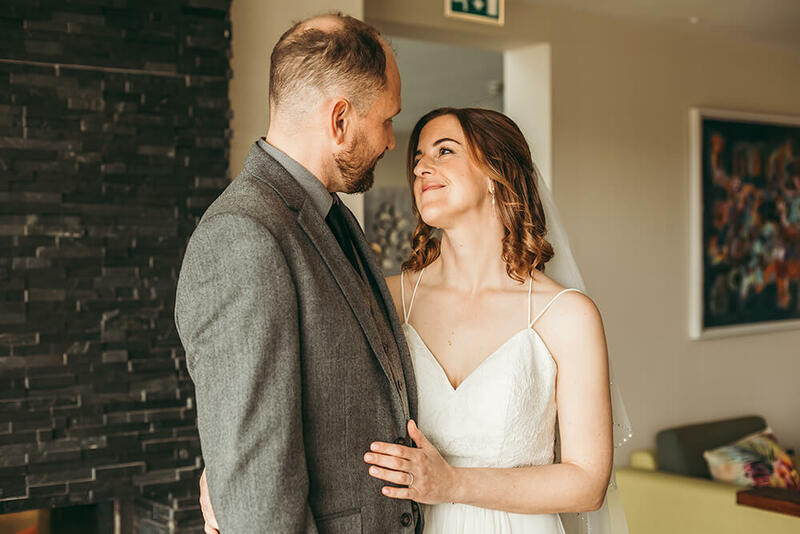 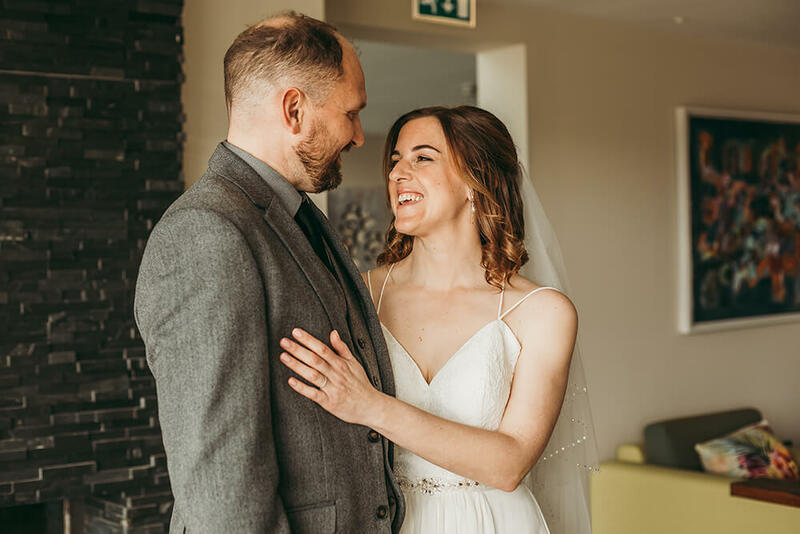 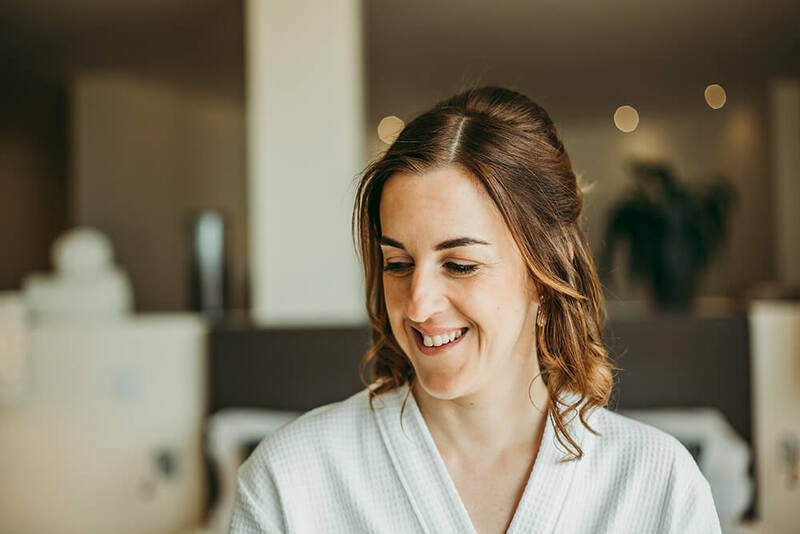 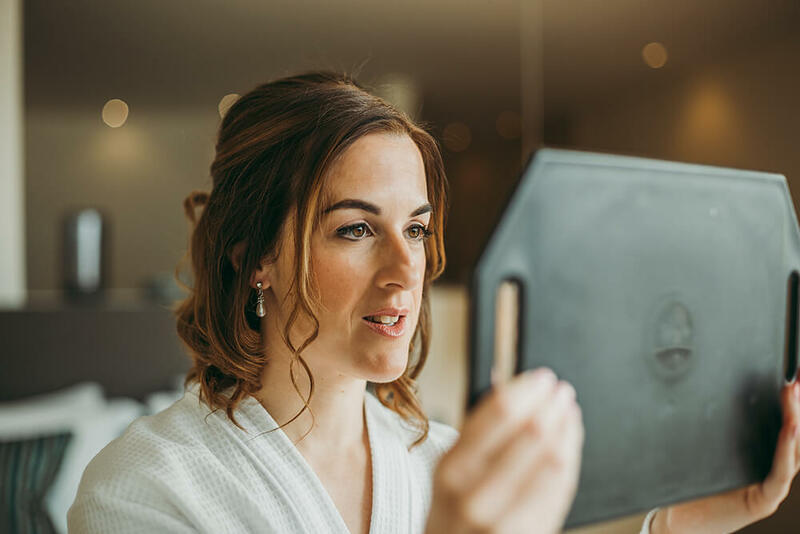 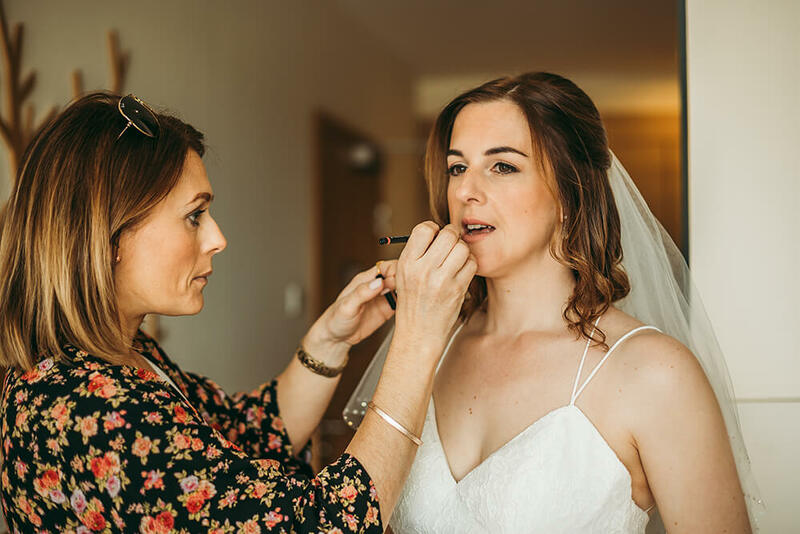 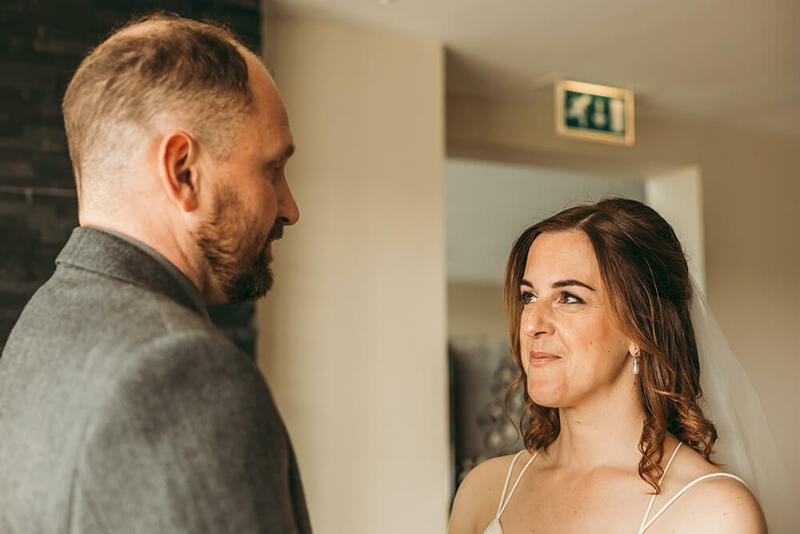 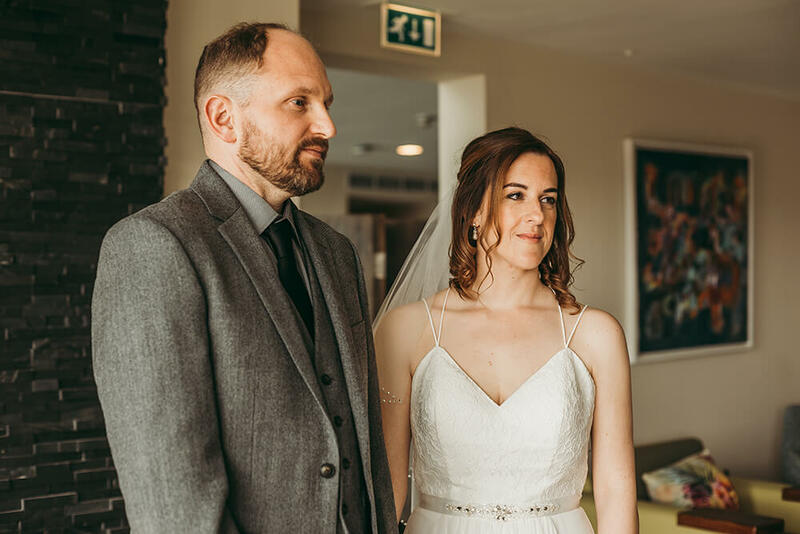 She opted for natural looking hair and makeup, which was beautifully applied and finished by Newquay make-up artist Amanda Platt. 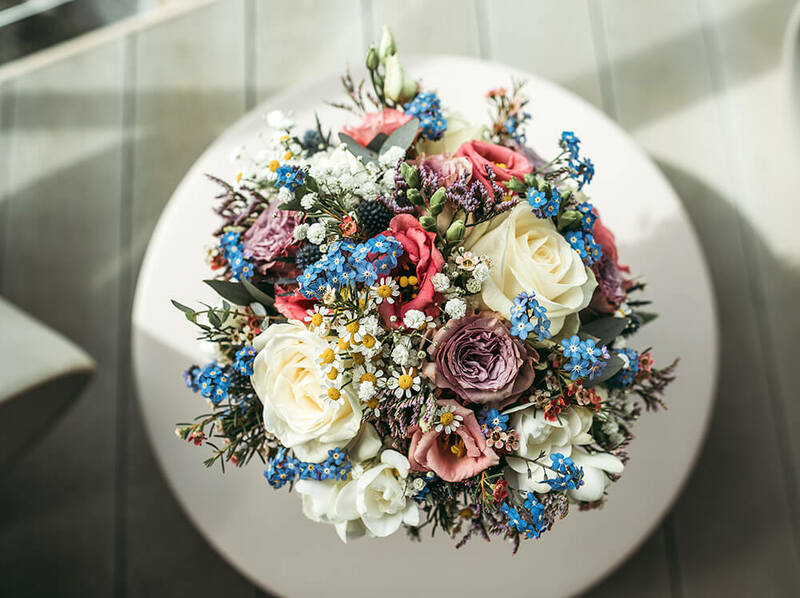 For her wedding flowers, she chose a posy style bouquet compiled by Kelly Ann’s Flowers Newquay which contained roses, forget-me-nots, freesias and daisies, which were bound with hessian. 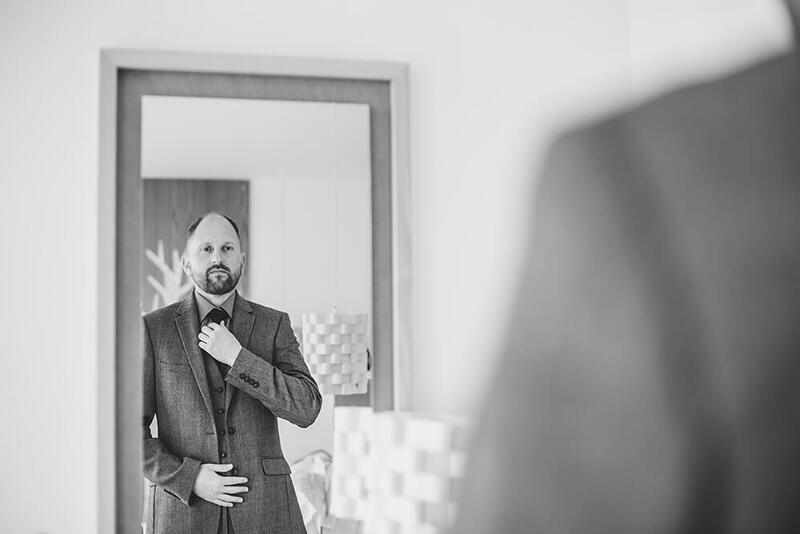 Ben looked very smart in a charcoal grey three piece suit with a grey shirt, black tie and brown shoes. 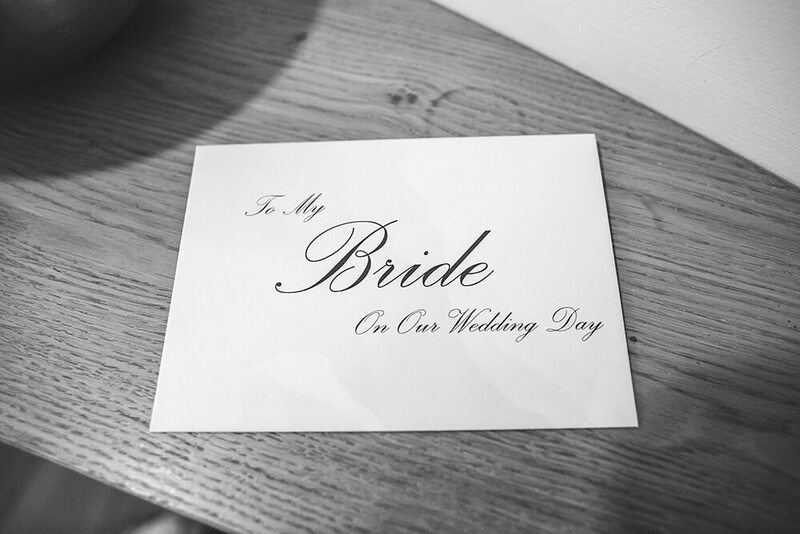 “Dear Tracey, We’ve just finished looking through our pictures and are absolutely blown away! 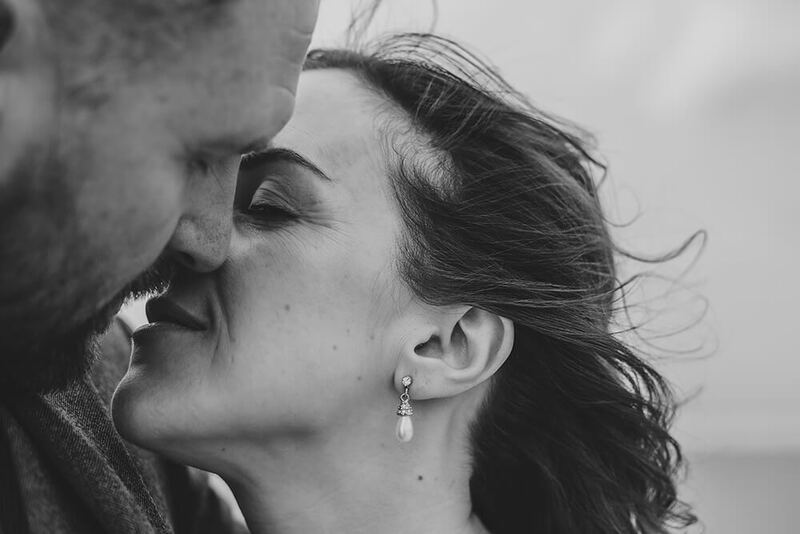 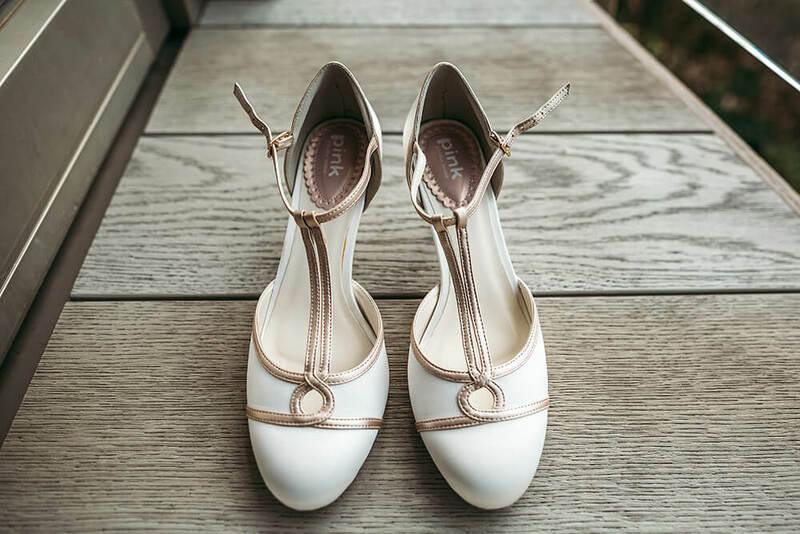 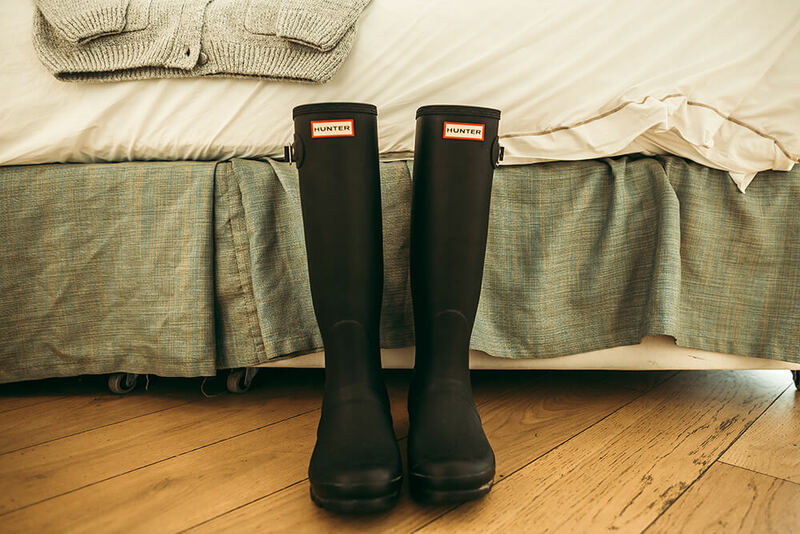 You’ve managed to capture the mood and emotion of they day, they are just beautiful!